There was a time when kids used to play outside, and spent much of their time with families, friends and pets. Outdoor games were so common, and every kid of 90s used to love playing them. After an entire day of physical activity, it was then the time to sit together on the couch and listen to the grandma’s stories. Today you can ask a kid about computer operations, and you will find her more confident about her views and ideas about them. Kids today were born in the age when the technology was emerging and so are more aware with the gadgets. In the past decades, it was believed that kids had little to no idea about the computers and the internet, and professional I.T. knowledge to kids were totally out of the question. But today, even the youngest Microsoft IT Professional is five years old. Kids have intensively started playing online games, and so their interest in outdoor games have become limited. They are no more interested in the physical activity. Even the parks also got digital and more technology parks have made today. Technical questions for elders can be a problem now. For example, today if you will ask the elderly about increasing followers at Instagram, they will raise eyebrows. But if you will ask the similar question from today’s kid, he will search it out and shall provide you with the best sources such as vibbi.com. Today’s child has an idea of what the internet is and how it operates. Even toddlers know how to find their desired poem on YouTube. Due to their access to internet and computers, they are exposed to “Google” which answers all their questions and satisfies all their queries about anything. That makes them more aware of the world. Technology also has affected kids health. Their immune system has become weaker due to little physical activity and more exposure to rays. More children have issues with eyesight at such an early age. 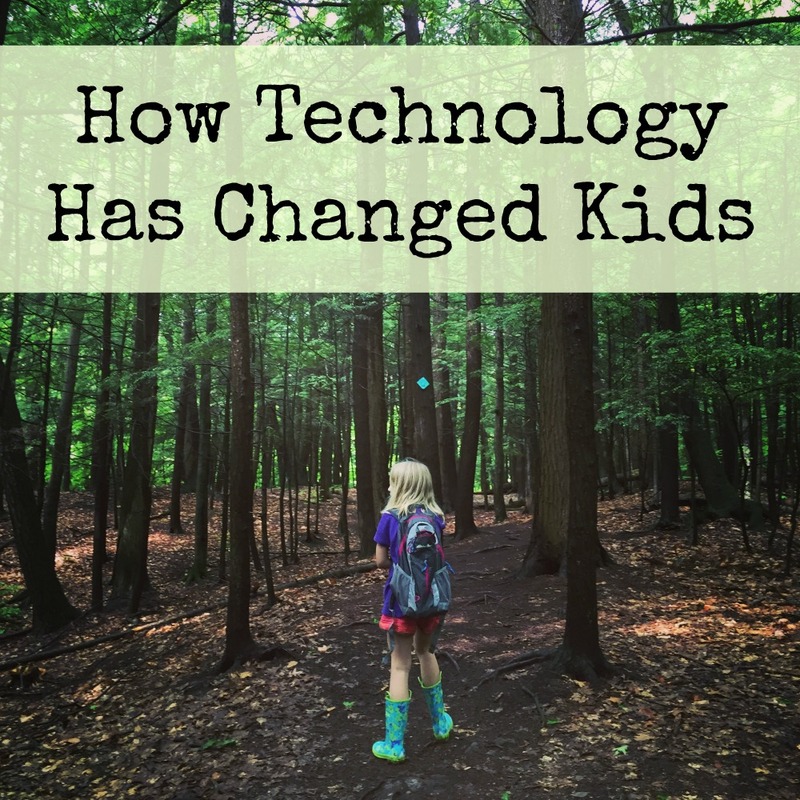 In a nutshell, technology has changed the life of everyone, and kids are more exposed to this change. I see how there are benefits to technology and also problems with technology and children. I feel that my children are more knowledgeable because of technology. In schools I do see more problems though because of social media.